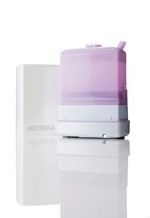 The Lotus diffuser uses a highly efficient real time atomization technology to effectively diffuse essential oils into the environment. 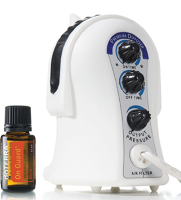 The essential oils are atomized into minute ion particles and active oxygen anions, which are more easily absorbed by the human body than oils diffused by conventional diffusers. 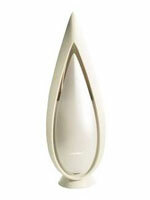 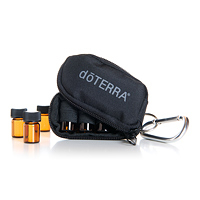 doTERRA is pleased to be the exclusive distributor of the Lotus diffuser to you and your family. 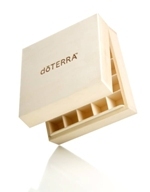 Custom-made to hold 25 essential oils, the logo engraved wooden box is lightweight and compact, making it easy to transport your oils wherever you go. 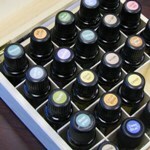 It also serves as a beautiful display case for your oils when making presentations. 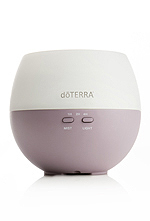 Experience the aromatic benefits of doTERRA essential oils with the doTERRA Aroma Lite Diffuser. 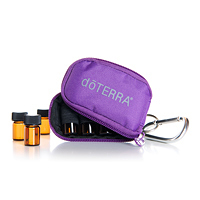 Copyright(C) 2013-2015 Riyos doTERRA Shop, All Rights Reserved.